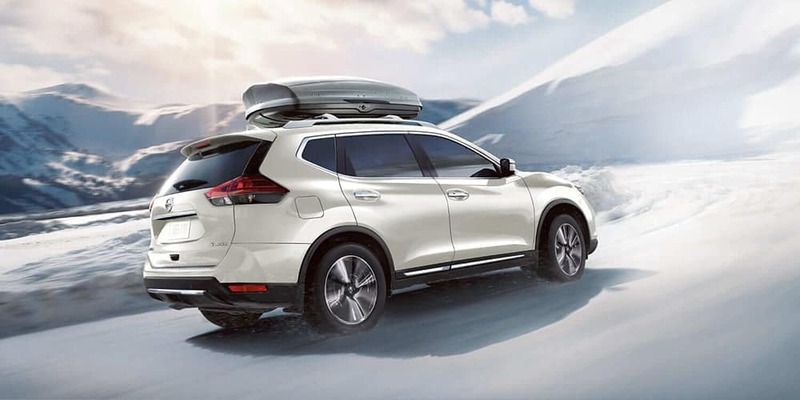 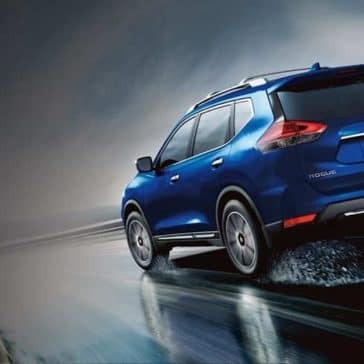 The 2019 Nissan Rogue reviews have started to roll in soon after the new model’s release, and the consensus is that the 2019 continues to do what made this compact SUV special in the first place. 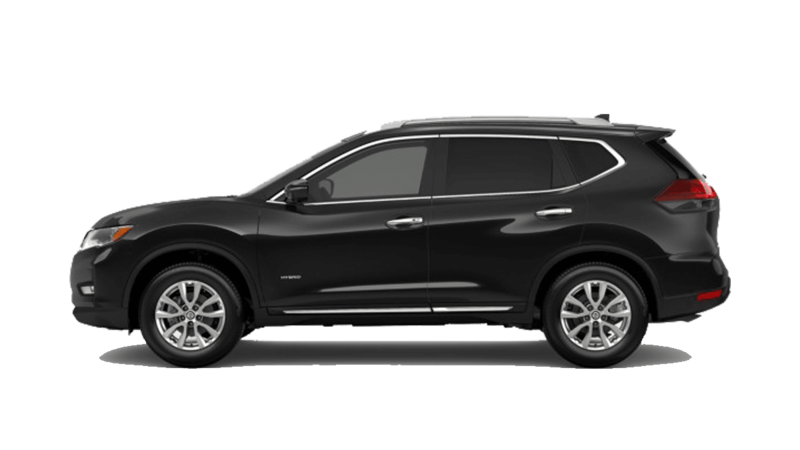 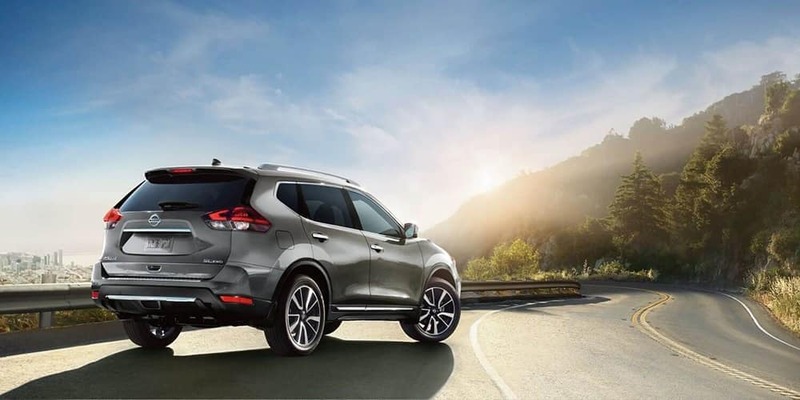 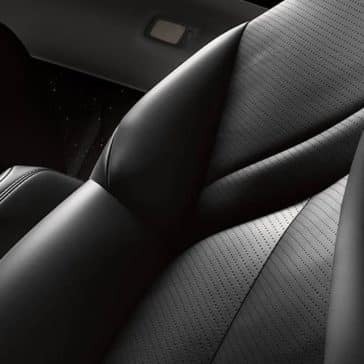 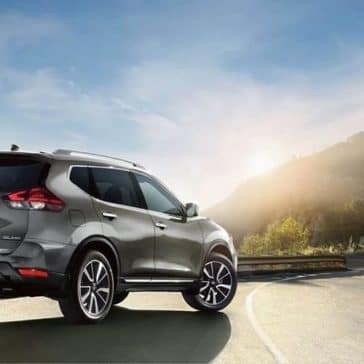 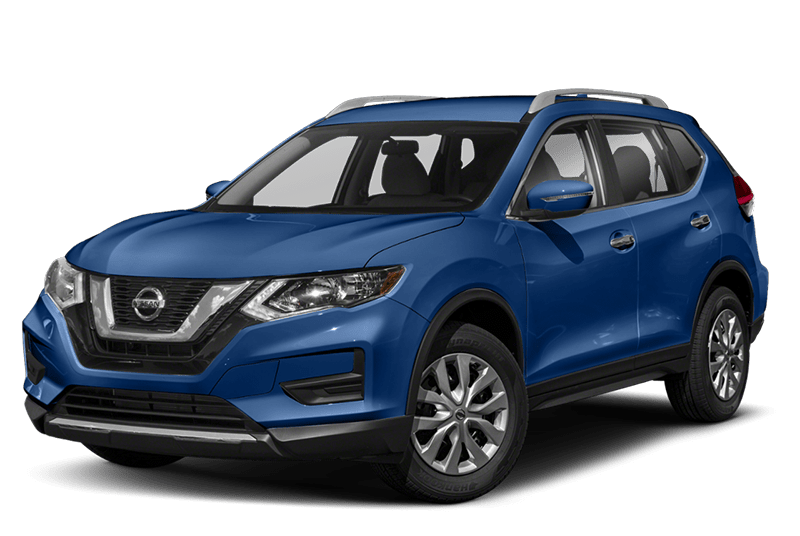 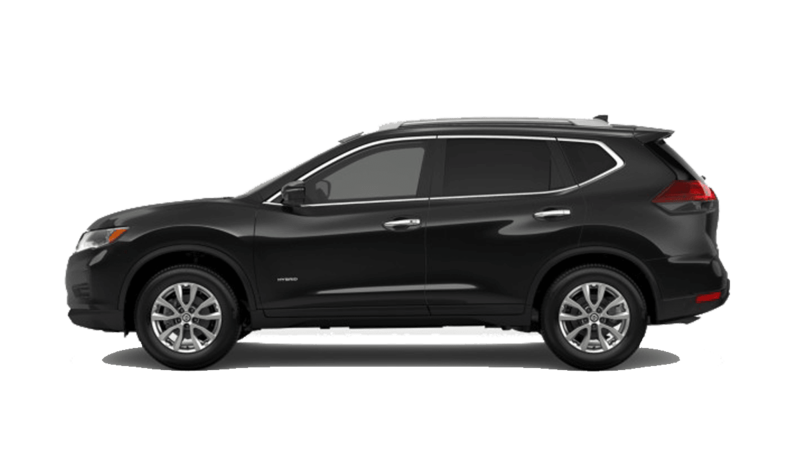 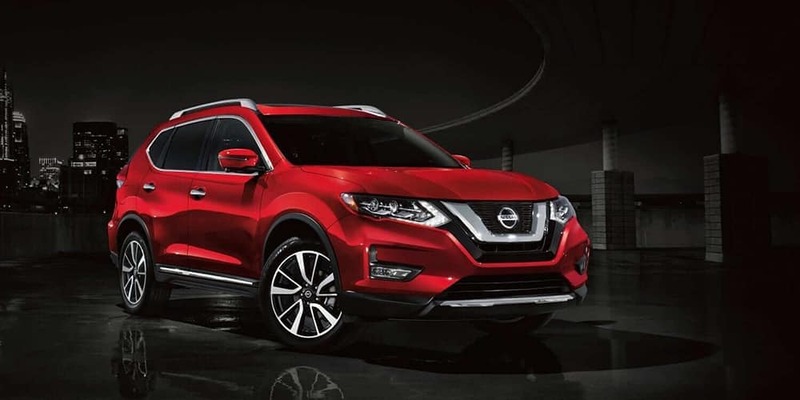 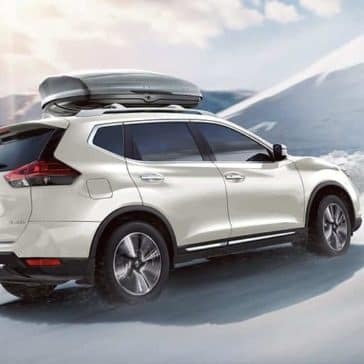 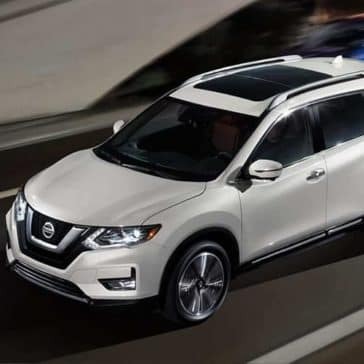 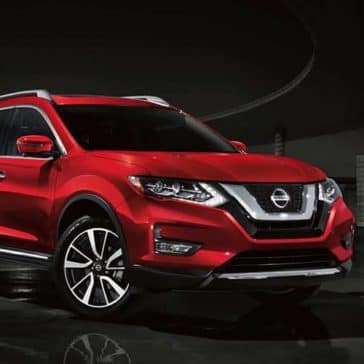 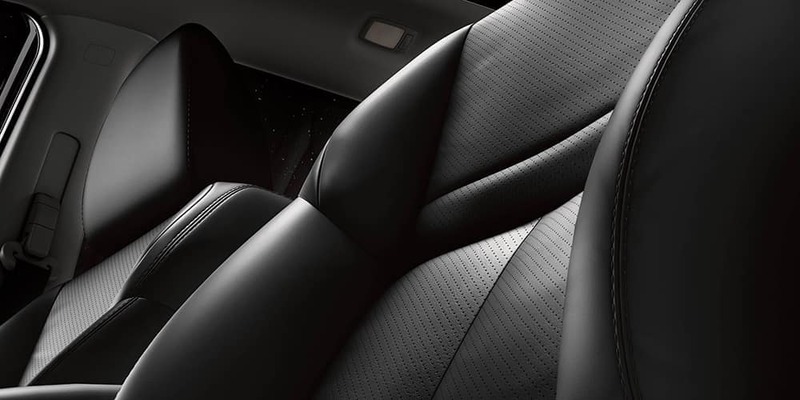 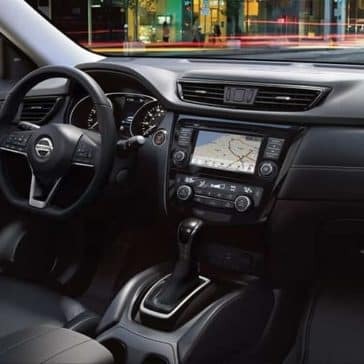 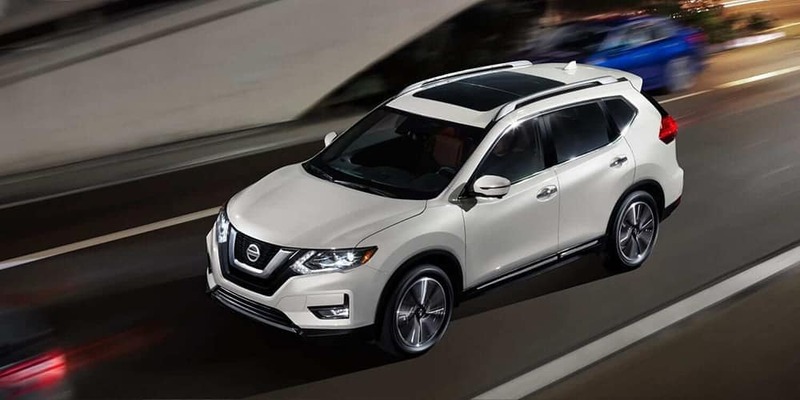 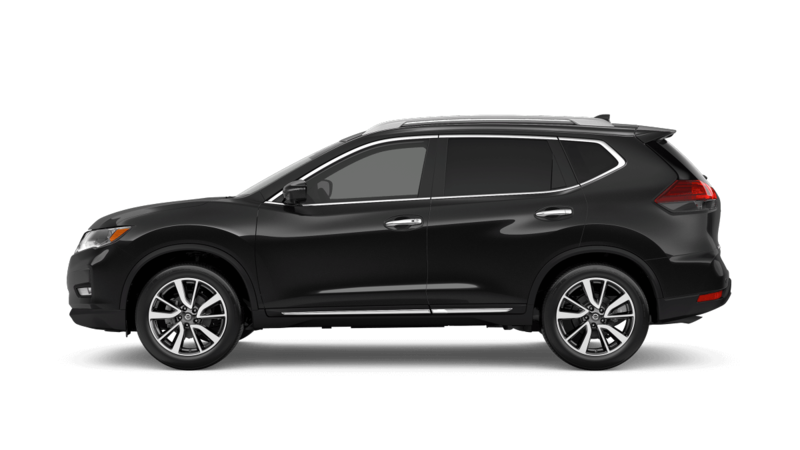 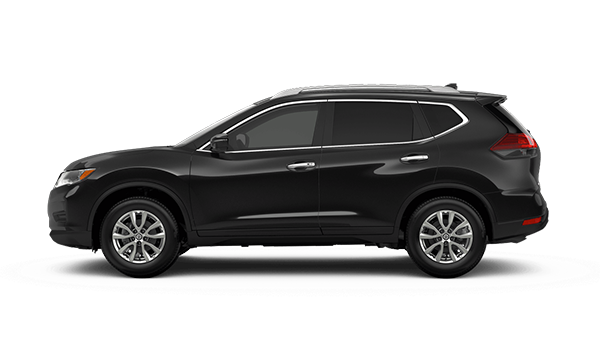 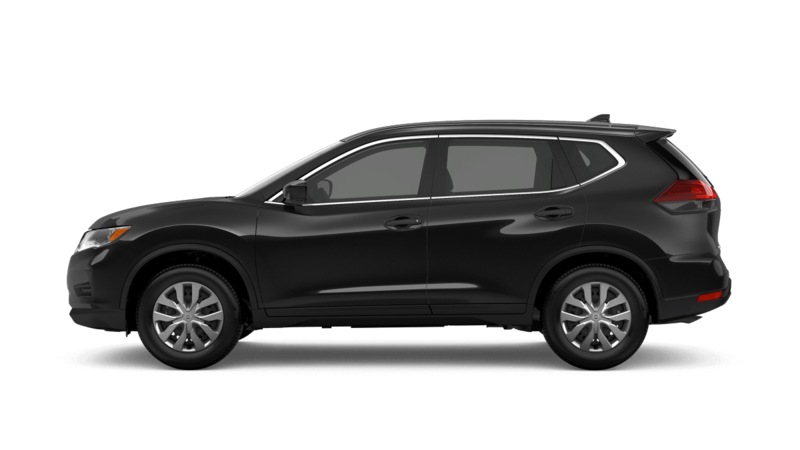 Thinking about purchasing or leasing a 2019 Nissan Rogue in Naperville? 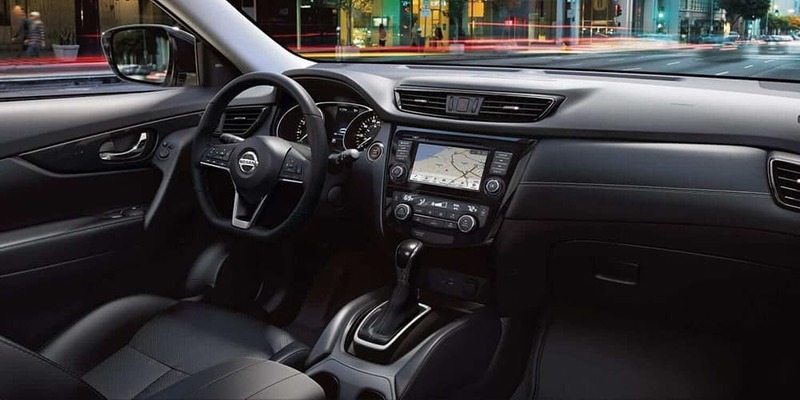 There are plenty of options to choose from as this model offers five trim levels available at various price points. 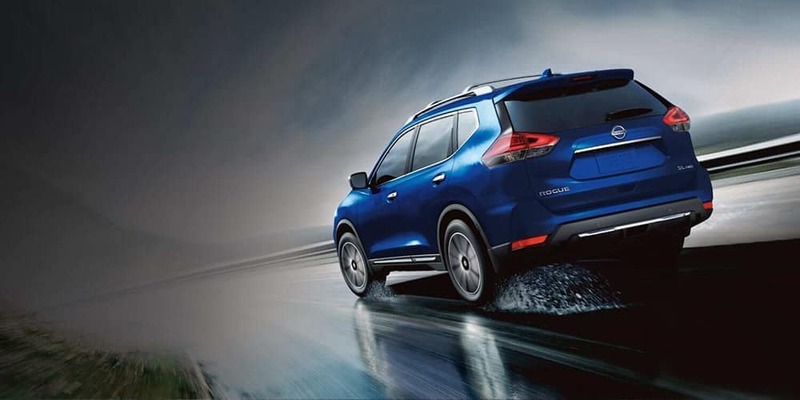 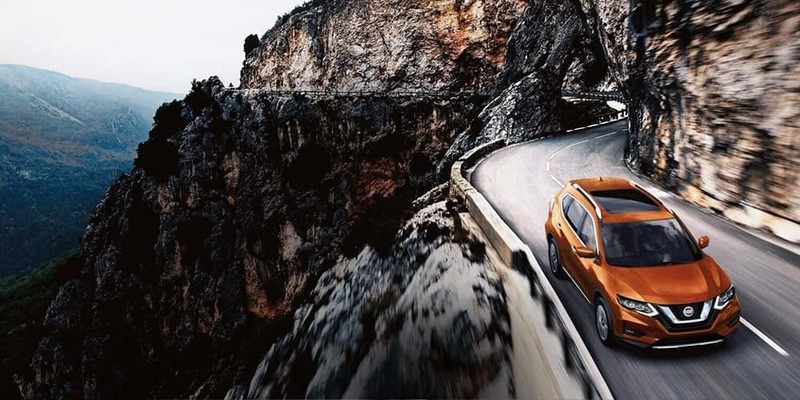 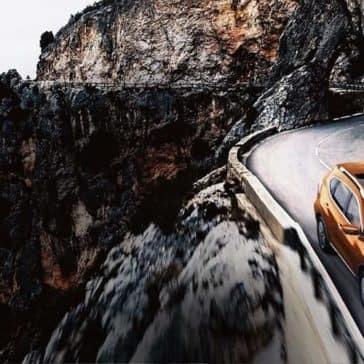 You can also upgrade to AWD systems.